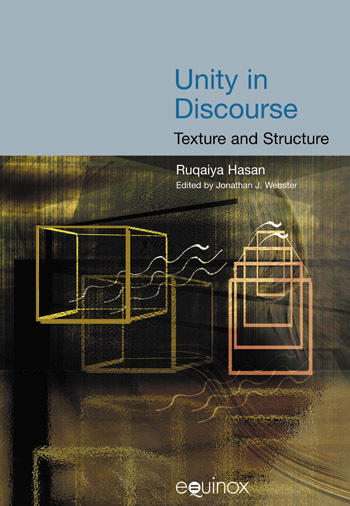 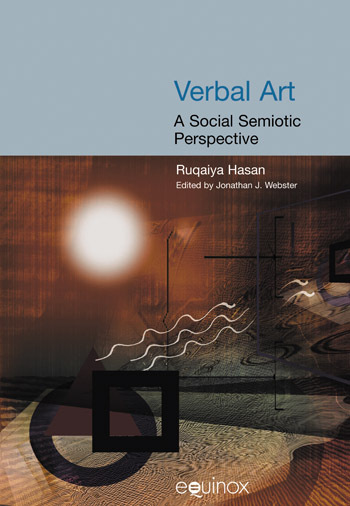 Each volume in this series on the work of Ruqaiya Hasan† comprises a selection of unpublished and previously published papers accompanied by a preface developing the theme and explaining the background. 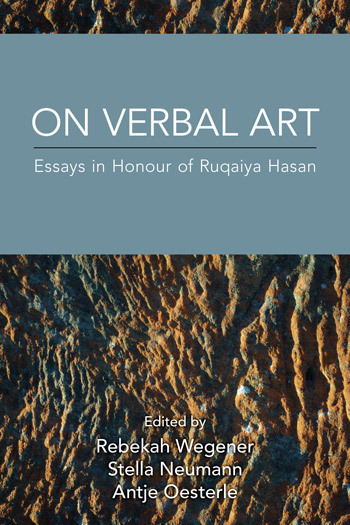 Ruqaiya Hasan taught and held visiting positions at various universities in England, America and Australia. 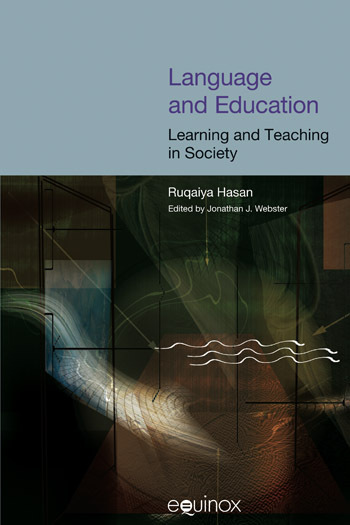 Her last appointment was at Macquarie University, Australia, from where she retired as Emeritus Professor in 1994. 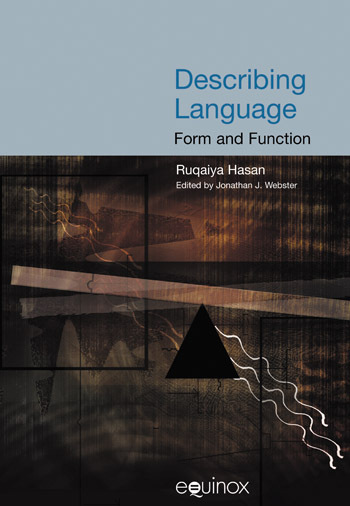 Throughout her career she has researched and published widely in the areas of stylistics, culture, context and text, lexicogrammar and semantic variation. 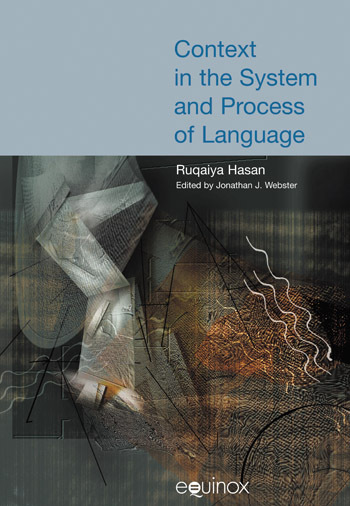 The latter involved the devising of extensive semantic system networks for the analysis of meaning in naturally occurring dialogues. 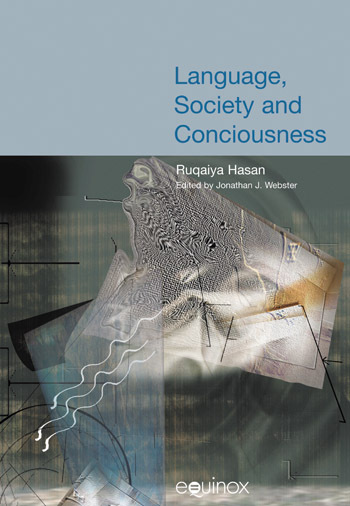 Her work continues to exert a powerful influence on researchers and educators working on theories of social and linguistic development.